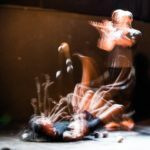 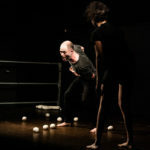 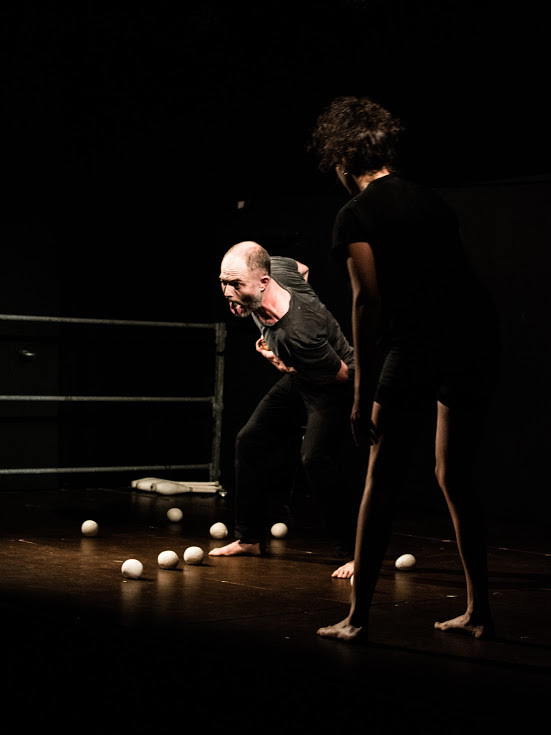 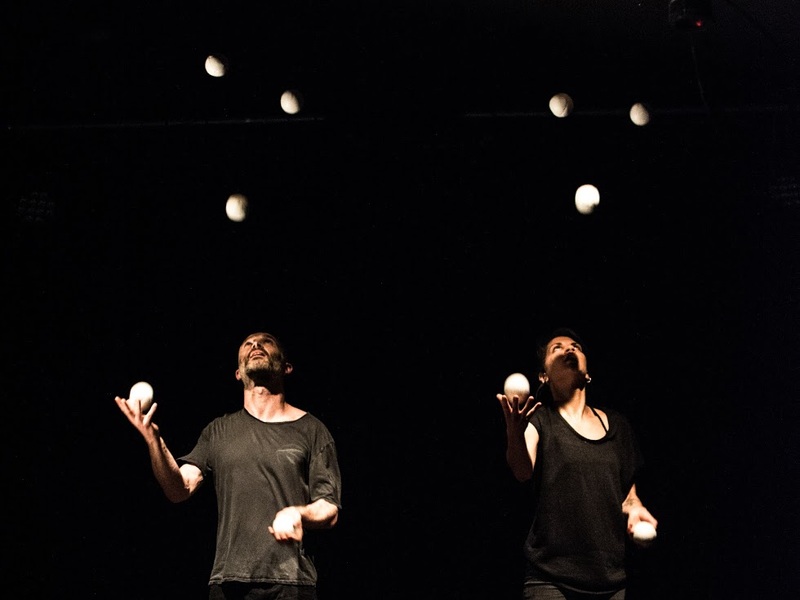 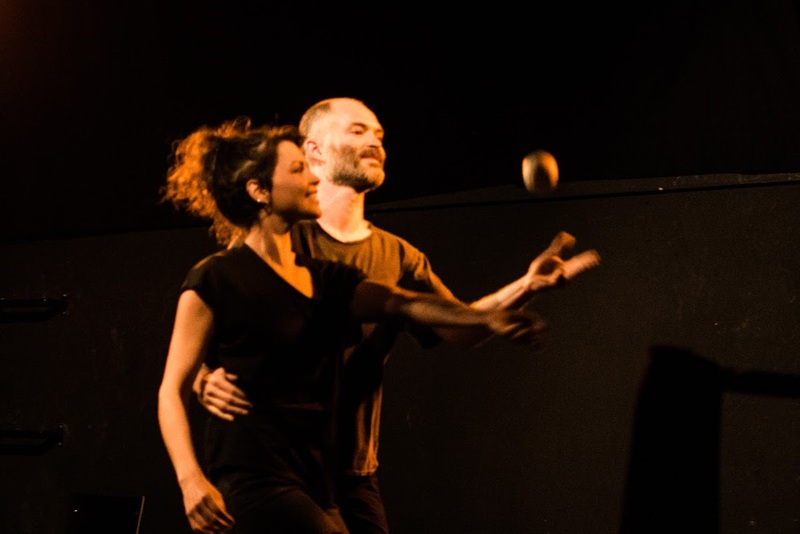 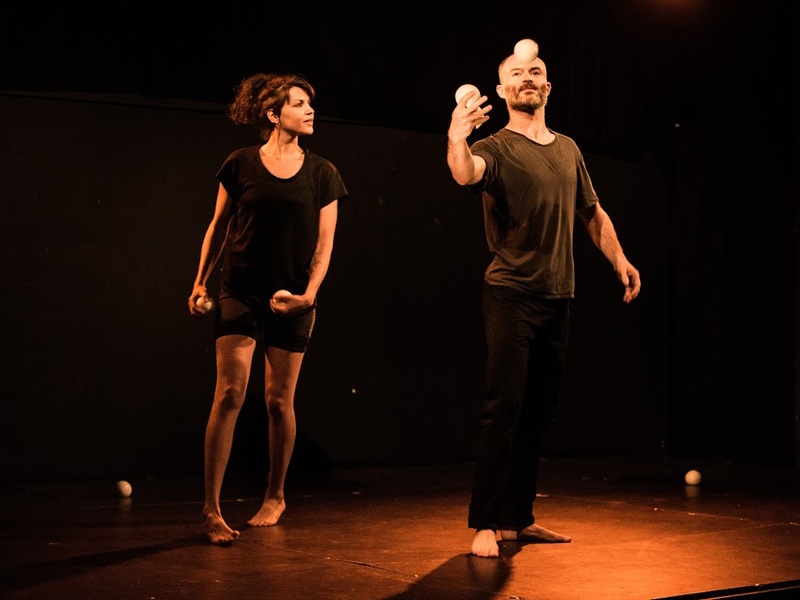 PaMa’s company born in 2017 from the collaboration of two professional jugglers: Christopher Patfield and Francesca Mari. 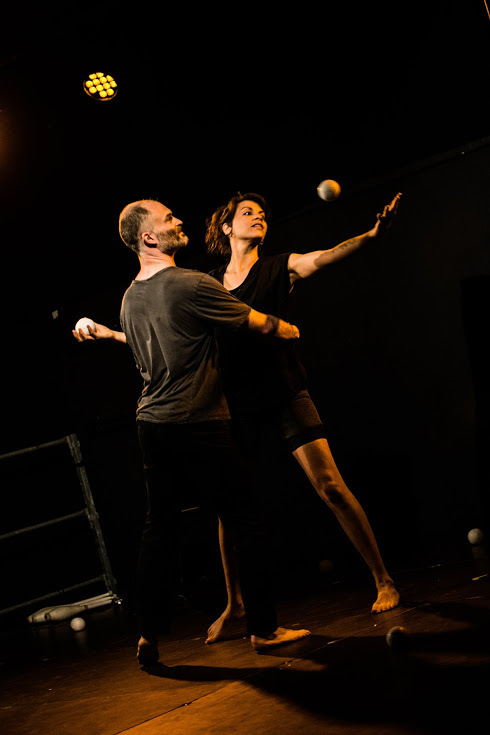 They both work for the Internationally acclaimed ‘Gandini Juggling’ company and in this environment they met and started to play together. 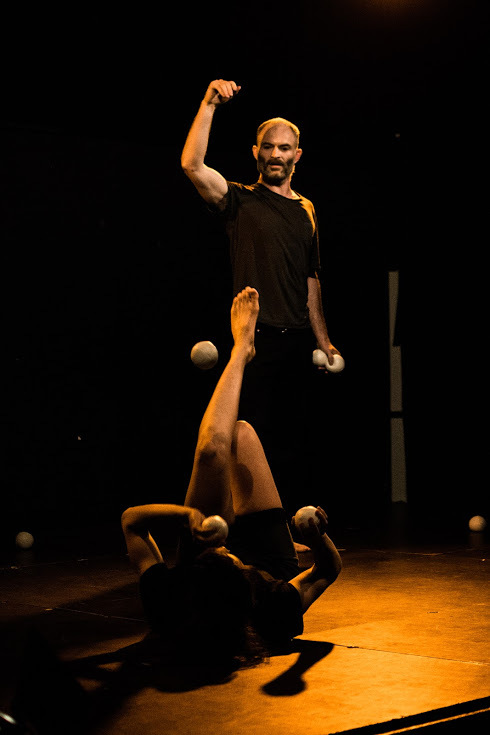 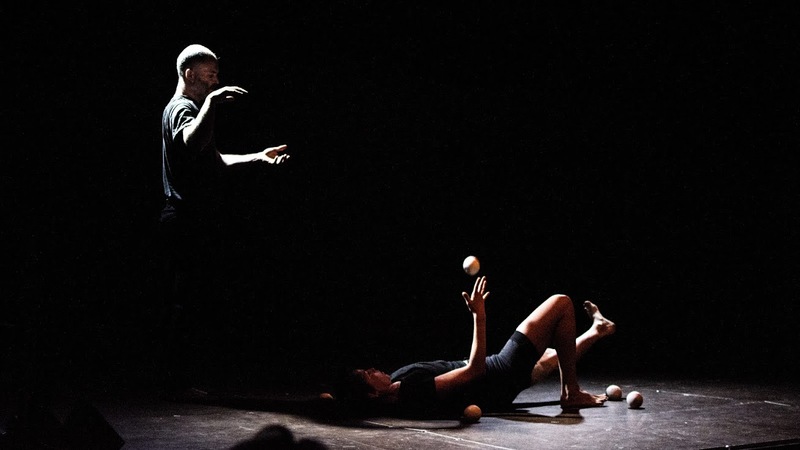 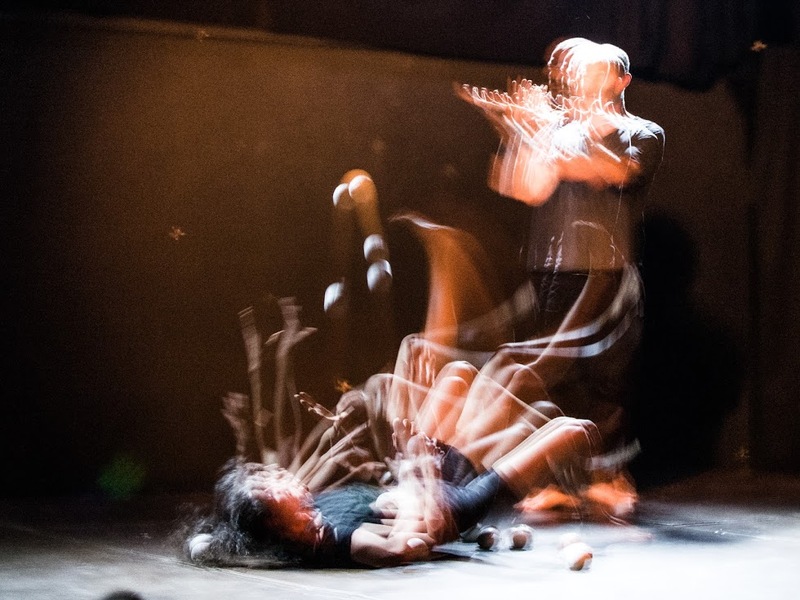 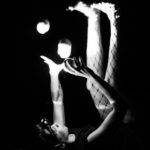 The compatible energy and potential to create new material and perform have push them to explore more possibilities in partner juggling from the mathematical calculation of patterns to form and intention through movement. 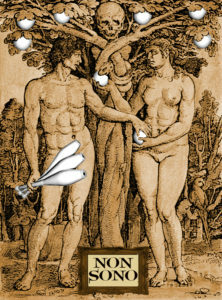 “NON SONO” means “I’m not”. 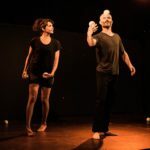 We use our abilities to poetically and comically describe the universe that is the relationship between man and woman. 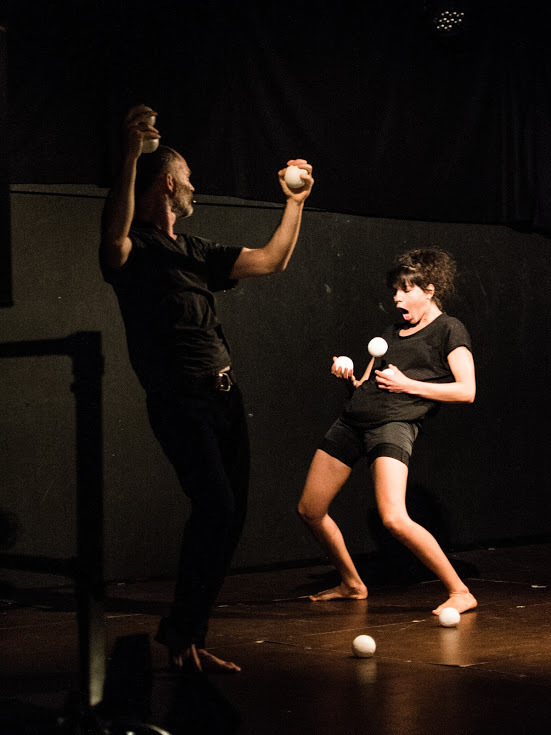 We will travel between the micro cosmos of the couple in the bedroom, sexuality and perversions comically illustrated with juggling, to the macro cosmos of the entire universe of the planets and the illusive vital energy that penetrates all living beings! 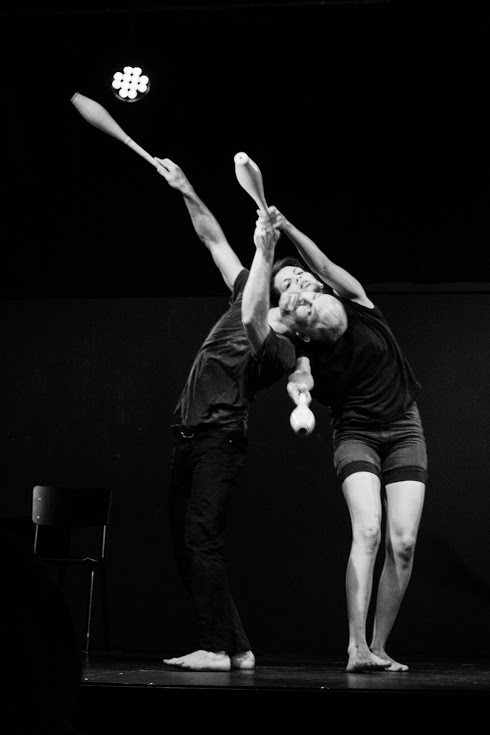 “La Mama Umbria” Spoleto, Italy. 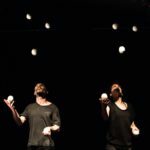 “Residenza creativa Circo all’Incirca” Udine, Italy. 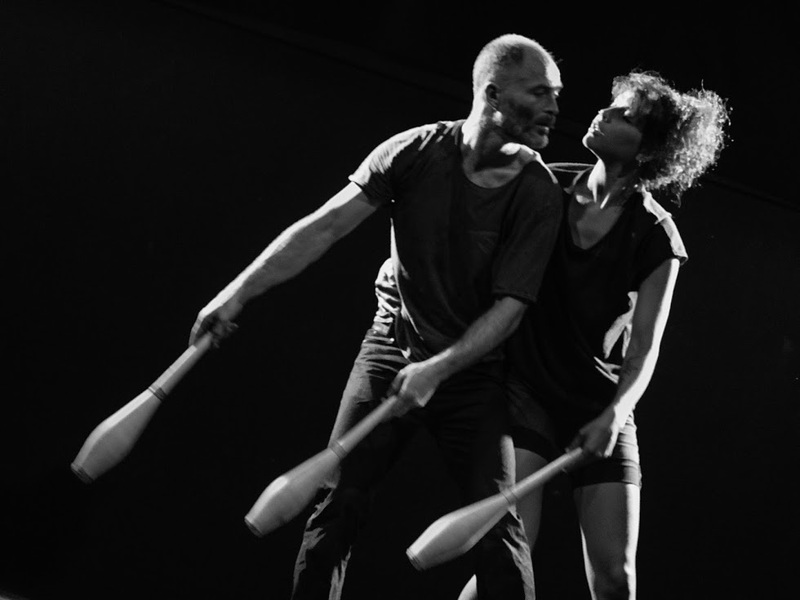 “Maeson e jonglage” Paris, France. 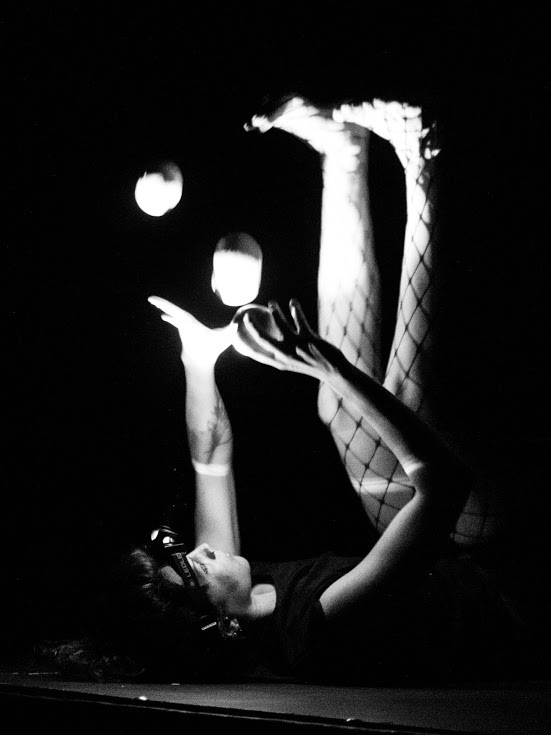 “Residenza Villa Pini” Bologna, Italy.